Naturopathic doctors offer expert health care in the field of natural and preventative medicine. Unlike conventional medicine, a Naturopath views the body as one integrated system and as such, offers a more comprehensive approach to health care. Naturopathy is suitable for all ages. In Australia, Naturopaths are licenced primary care practitioners who are registered providers with Health Funds. It is illegal to practise as a Naturopath unless the correct Diploma or Degree in Health Sciences is held. 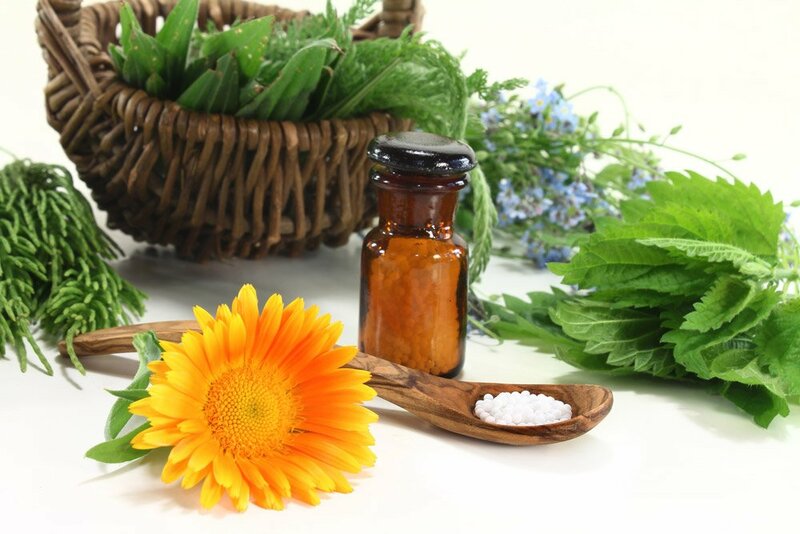 More and more research is emerging in natural therapies that supports the therapies used by Naturopathic doctors and the demand from the public for more natural approaches is ever-increasing. Merridy offers a proactive approach to disease prevention and health promotion. She will assess risk factors, support daily healthy habits and make appropriate interventions to prevent disease and help encourage the body’s inherent ability to heal itself. Health complaints are rarely isolated problems. A sign or symptom in one part of the body may be connected to an issue somewhere else in the body. For example, the skin conditions of psoriasis or eczema are often indicative of inflammatory gut issues. This is where Naturopathy differs from traditional medicine. Your local GP is trained to treat or mask a symptom, but they rarely address the root causes of the problem. Some of these causes may stem from what we eat and drink, how much we move, rest, sleep and how toxic we are. When the root cause is identified, often many related symptoms will clear up without any particular focus on them. Naturopathy helps to connect the dots and creates a path to good health and wellness. A Naturopath offers customised health care by identifying the cause(s) of illness and/or chronic disease. We provide dietary and lifestyle recommendations to improve health and happiness. Clinical testing allows us to understand your body composition and track improvements in fluid retention, muscle mass, fat loss, biological age and nutritional deficiencies. Treatments may include dietary advice, nutritional supplementation, sleep improvement, stress management techniques, weight loss and other lifestyle factors. Our focus is to encourage our clients to stop fighting the symptoms of disease and instead address the underlying issue. By identifying reasons for imbalances in the body, we can work together to help restore health for the long-term. Consultations take place in the clinic in a supportive and positive environment. At your first appointment your health will be assessed and recommendations made for improvement. This may include setting short-term goals and condition-specific testing. This does depend on the individual and how long they have had a certain condition, but often people respond quickly and can feel far more energised within days. For example, many clients on a detox program report a huge improvement in their sleep cycle and energy levels after 4-5 days. Start creating your health today!